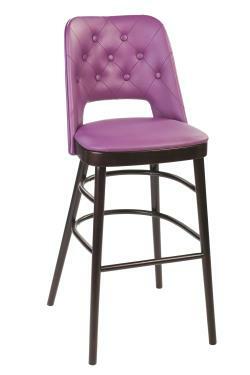 Brunswick High Stool is a very popular stool. 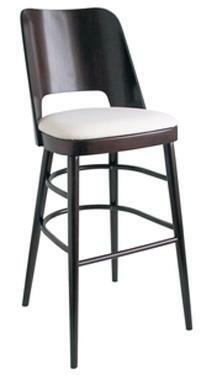 As shown in our Neighborhood case study the Brunswick High Stool can be fully upholstered or with a Veneer Back. Also available in a Side chair.